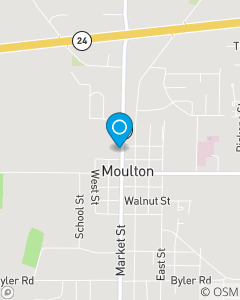 This office has served the auto and homeowners insurance needs of the Moulton Alabama area for over 45 years. Offering quality insurance services while recognizing customer needs for auto, home, life, health and financial services products is our main goal. Our team strives to provide quality and friendly customer services. Stop in and see our team for a FREE Insurance quote!